Benefits of Backbends – why you should! Benefits of backbends – Plus Perform your back! In martial arts there is no place for external support. It’s only you, and the same very you has to be this one man army who always got your back! Many of Brazilian jiu-jitsu and MMA competitors complain about lower back pains and similar issues. Lots of injuries are caused by weakness in that particular area and the best way to avoid them is add a well prepared injury prevention yoga program into your training routine! All these poses in which spine bends to the back are today’s subject. There’s a plenty of backbends variations! And everyone, literally, can find something what fits her or his needs! You can choose from super gentle and easy, to advanced and crazy looking ones! Heart openers – because that’s how we Yogis call them – are extremely beneficial! If you are new into a Yoga practice, of course you want to start with those poses in which you feel comfortable and safe. Safety! That’s the key word! You should never try something what is above your capabilities – it’s the main cause of injuries in Yoga! But also don’t be discouraged – if you feel that you’re ready to reach next level in yoga practice, go for it! Backbends are great for fighters on all levels. They can improve your game in areas you would never imagine! The most remarkable physical benefit which comes from involving back bends into your practice is a super strong lower back! Going into the pose and staying in it for several breaths is nothing but isometric effort which your body has to make. The result of the effort is strength. A real one, build in the deepest tissues of the muscles. On a second plan come both: front body, and upper body stretch which widen your possibilities of movement, and also help to realign vertebra. Without a muscle structure, our spine is like a leaf on a wind – it goes wherever the wind wants. Spine is the core, second most important part of our body after the brain. Even a gentle move in a wrong direction can impair the nervous system, or even shut off certain ability of movement for the rest of ones life. There is a reason why we want to avoid spinal injuries, and why they are the most dangerous. Spine is a real treasure and – as every real treasure – requires a safe. Backbends are a tool to build that safe! What comes with backbends beyond the physical improvement, are undeniable mental benefits! Madonna sang: “You’re frozen, when your heart’s not open”, well – she was more than right! Heart is our number one internal organ, and instinctively we want to protect it by closing a ribcage. Back bends initiate totally opposite action! As we open the chest and upper body, we stimulate Heart Chakra (Anahata) – as Yogis called it, or -as scientists call it – sympathetic nervous system. Whether we call it one way or another, results of a research definitely shows that practicing heart openers increases courage, social skills, releases emotions and improves mood! Improve your game! Super-strong already? – Great! Then be courageous and try new techniques! Super confident for crossing boundaries? – well, maybe it is the time to build some muscles! No matter what kind of player are you, no matter if you use more muscles, or you move like a snake – backbends are beneficial for everyone, no exceptions! 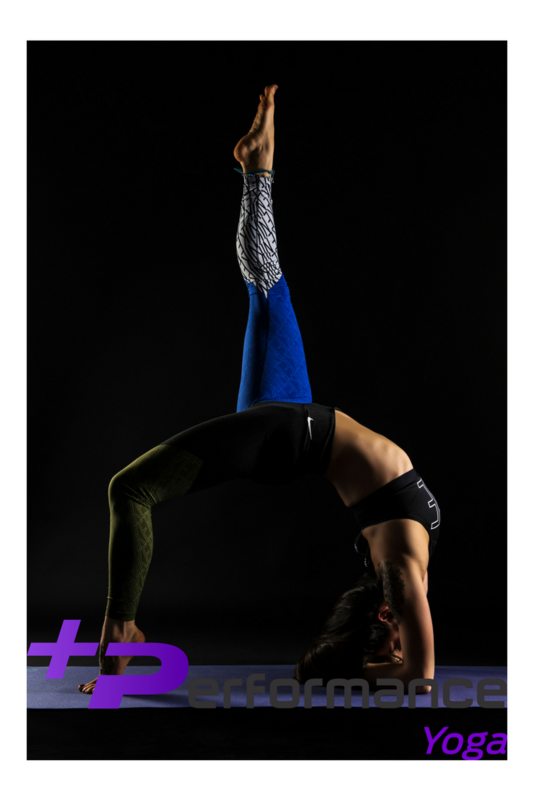 Plus Performance Yoga System involves backbends into every yoga program (injury prevention yoga plan, yoga for bjj, yoga for surfers, yoga for divers, personalized yoga videos and personalized online yoga classes). Add this extra value! Be Plus Performed! Curious what what type of Yoga would be the best for you? Schedule online Yoga Class with me and find it out!